Join the NBA Green Energy All-Star Team! NEEF is proud to partner with NBA Green (a social responsibility program of NBA Cares) on the NBA Green Energy All-Star engagement campaign. We look to partnerships like this one with the NBA, who are trusted by their fans and have the ability to inspire positive actions, to reach more Americans with environmental education. Most people have good intentions to do what’s right when it comes to the environment, but often don’t know where to start, think it’s too cumbersome and costly, or simply forget to act. The goal of the NBA Green Energy All-Star campaign is to promote greater fan engagement around saving money by saving energy, motivating fans to take action in their daily lives. In addition, the campaign aims to show collective environmental actions—even small steps—when taken together as a team can create large-scale impact. The campaign features video animation with NBA Hall of Famers Bill Walton and Dikembe Mutombo, NBA Legends Jason Collins and Felipe Lopez, and WNBA Legends Swin Cash and Ruth Riley coming to life as animated bobbleheads to share energy saving tips during a timeout in a pick-up game. View the Timeout Tips below to learn more about how you can save money and energy every day. Sign up to keep in touch with NEEF. Receive our weekly eNewsletter, NEEF Weekly, and more tips you can use. Unplugging unused electronics can save you as much as 10% on your electricity bill. Phantom loads, also called energy vampires, refer to the energy that appliances draw when they are in standby mode. Phantom loads can cost the average US household around $100 per year. Make phantom loads disappear by unplugging electronics and battery chargers when not in use. Setting your computer to sleep mode when not in use can save you up to $50 annually on your electricity bill. Click on the Windows 10 icon in the taskbar, located in the bottom left-hand corner of the screen. Click on "Settings," which can be found directly above the Windows 10 icon. Using cold water instead of warm water can save you at least $60 annually on utilities. Periodically, use the long nozzle tip on your vacuum cleaner to remove the lint that collects below the lint screen in the lint screen slot of your dryer. ENERGY STAR LED light bulbs will use at least 75% less energy and last 25x longer than old incandescent bulbs. Use ENERGY STAR's cool Choose a Light Guide to find the right LED bulbs for you. And ENERGY STAR does the rest. Enjoy the additional comfort and cost savings that come from weatherizing your home. You can save up to 11% on your energy bill. Start with a home energy audit. Then, you can move on to air sealing, insulation, and more. By properly setting and maintaining a programmable thermostat, you can save up to $180 per year. Find the one that’s right for you by considering how often you are away from home for regular periods of time—for work, school, or other activities. 7-Day – Most flexible. Set different programs for different days. Best for daily schedules that tend to change. 5+2 Day – This model lets you use the same scheduled for the weekday and another for weekends. 5-1-1 Day – This is the choice if you have one schedule Monday through Friday and another on Saturdays and Sundays. Ready to take the next step? Check out these resources to help you increase your home energy performance to save even more energy and money. There are helpful tips and resources at ENERGY STAR’s online “Home Energy Knowledge Center”, where you can match your biggest concerns with the best home energy improvement project. Or, check out the best recommendations by zip code provided by the US Department of Energy. Consider a home energy audit where a certified Home Energy Rating System (HERS), Home Energy Solutions (HES), or Building Performance Institute (BPI) professional can identify the right improvements to save energy and money in your home. Going the DIY route? The DOE’s DIY energy saver guide includes project tips, material guides, and more. See what financing options you may quality for, with the Database of State incentives, your local electric utility, or options from traditional lending institutions. Is solar for you? The US Department of Energy’s Homeowner’s Guide to Going Solar helps to simplify the process with tips on determine how suitable your rooftop is for panels, how you start the process, calculating how much money you can save, and where you can find tax breaks or local incentives and financing mechanisms. 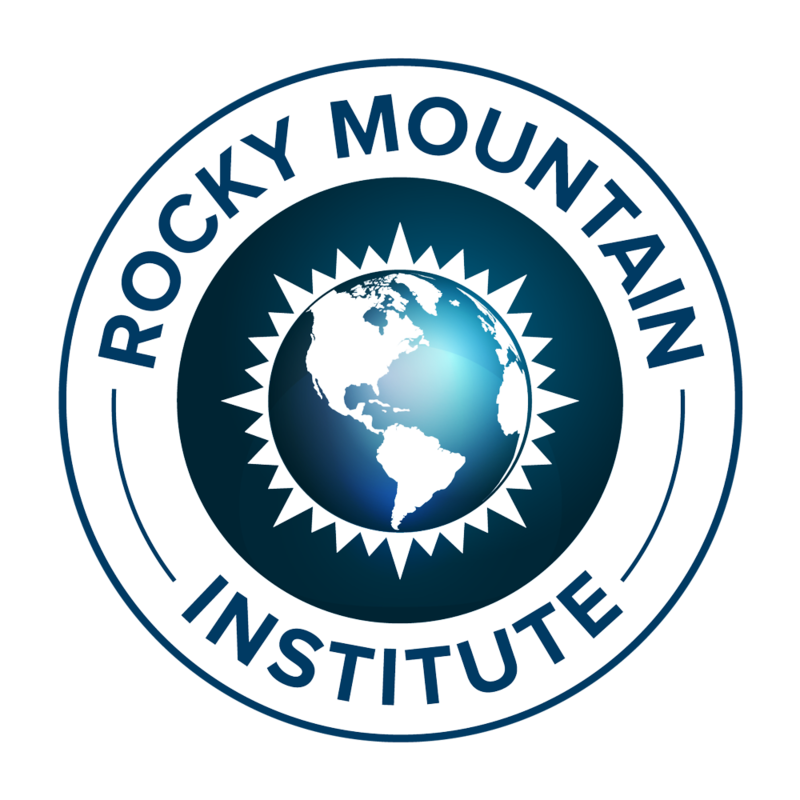 We are incredibly grateful to Sport and Sustainability International, Culture One World, The Green Sports Alliance, Good Gallagher, and the Rocky Mountain Institute for their partnership and special support of this campaign.